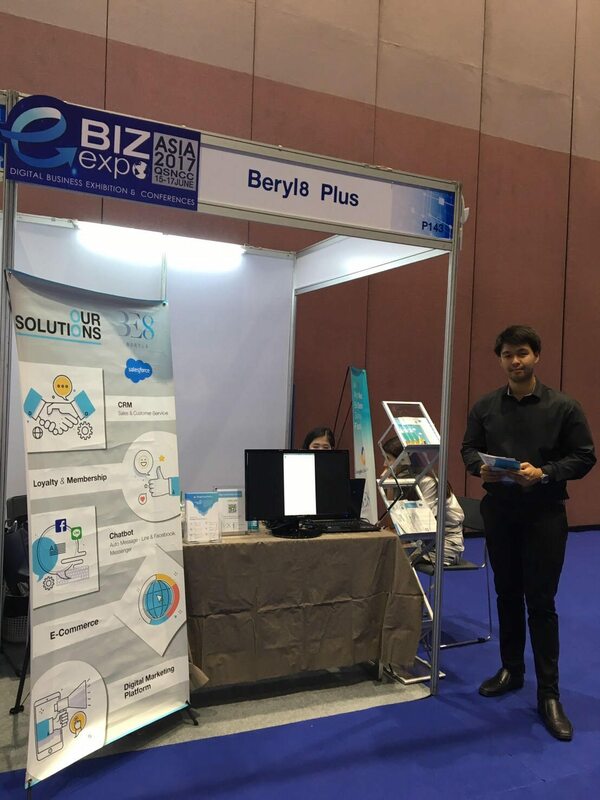 Beryl8 LIVE from E-Biz Expo 2017 at Queen Sirikit National Convention Center (QSNCC). We are here during 15-17 June 2017, 10:00 – 18:00 hrs. This event showcases our unique products & services to help you grow your business.